If you have a number of devices in your house, universal remotes bring efficiency, simplicity, and peace to your setup - they can take control of all the gadgetry you&apos;ve got installed without breaking sweat and can be upgraded via their firmware to be compatible with anything you buy down the road. Of course, like so many other things in life, there&apos;s more than one way up the mountain and you might not need a $300 hunk of plastic when a simple $35 remote would do the trick. 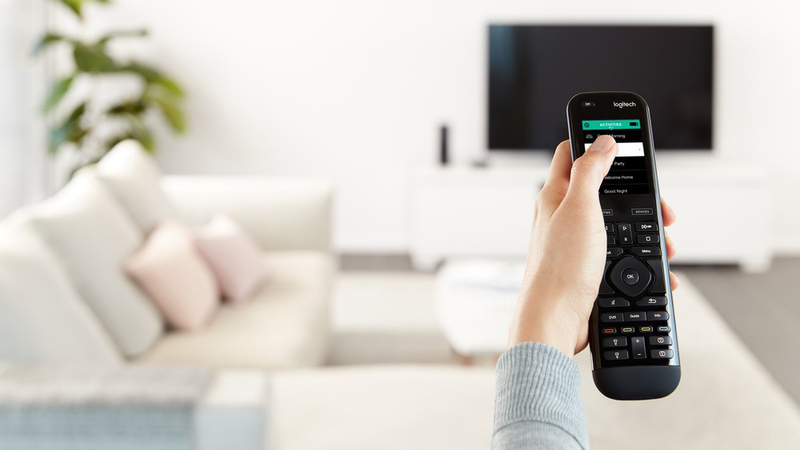 To help you from overspending on the best universal remotes for you, we&apos;ve put together a complete guide for the gadget - what you need to know, how much you should spend, and which models we really like. Even in this era of voice-activated speakers, the remote has a part to play, and the universal remote even more so: the only question is which one you should spend your hard-earned cash on? At the end of this you&apos;ll understand how they can make your life that little bit easier. Can universal remotes work on all TVs? Most of the time, yes. But it&apos;ll depend on the make and model of your remote and your TV. On the whole, your universal remote should work with all TVs made in the past ten years or so. But it&apos;s worth checking out the specific requirements of each before you buy one. How do I set up a universal remote control? That depends on the make and model of your universal remote. But on the whole, you&apos;ll need to ensure that your remote is fitted with the correct batteries and that you can point your remote at the TV, or other device, you&apos;re trying to control. 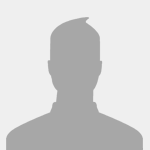 From there, there are a couple of different ways to search for and add new devices, there&apos;s direct code entry, auto code search, brand code search and manual code search. It&apos;ll all depend on which remote you have, so be sure to follow the set-up instructions that come with it. What are the best universal remotes? That depends on your budget. We think the One For All Essence (check it out below) is a good low cost option, but for the best of the best, take a look at Logitech&apos;s Harmony devices. Are universal remotes worth it? There are two key scenarios where universal remotes are ideal: either you&apos;ve lost your original remote and are looking at a pricey replacement, or you&apos;re wanting to have fewer remote controls because your AV experience needs streamlining. If you fall into one of those two camps, then yes, they&apos;re worth it. To put it simply, universal remotes are just remote controls – exactly like the ones that come with your TV – but these devices are able to imitate the signals sent by your TV&apos;s original remote, AV receiver or other device. If you&apos;re wondering why you should buy one, there are two key scenarios where they&apos;re ideal: either you&apos;ve lost your original remote and are looking at a pricey replacement, or you&apos;re wanting to have fewer remote controls because your AV experience needs streamlining. If you&apos;re wanting to save money when shopping for the best universal remote you&apos;ll want something like the One For All Essence (which is only available in the UK by the way). These remotes work by utilizing a pattern of button presses to program the remote, selecting the right set of instructions for your hardware. Manufacturers like Panasonic and Sony have only ever used a couple different patterns of instructions over the last decade or so for most of their TVs, and that means you can just cycle through them until you find the set of instructions that lets you operate the television you&apos;re trying to use. Take a step up in price, and many mid-tier universal remotes boast companion apps and large databases that let you just select the TV or receiver you have on your mobile device: it&apos;s quicker, easier and less of a hassle to add new devices, in case your AV setup ever changes. Generally speaking, the more devices you&apos;re looking for your universal remote to support, the more money you’ll be spending. 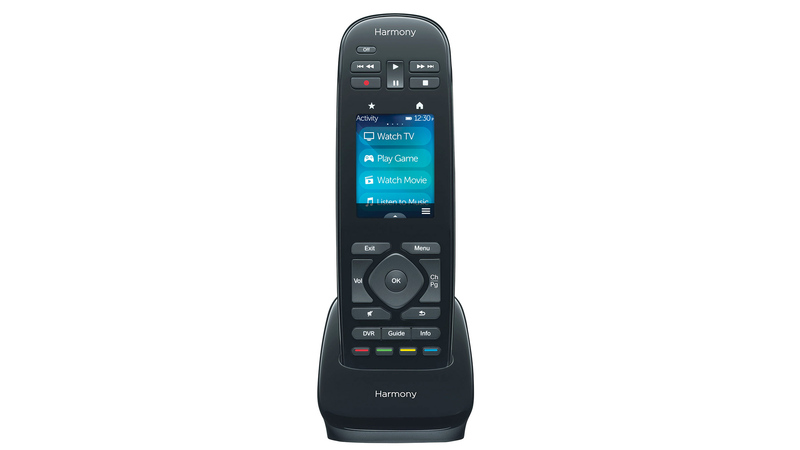 Logitech’s Harmony Elite is compatible with up to 15 devices with just the one remote for example, while low-end models, like the One for All Simple, only support one. When you start getting up to the more premium rungs of the universal remote ladder, you&apos;ll start seeing remotes that allow you to set up custom macros, or &apos;activities&apos;. These so-called activities let you make a single button or touchscreen press set off several commands at once. Another popular option is to turn all of your equipment off with a single press of a button, but it&apos;s really up to you how you configure these macros (or whatever you want to call them). There are two main players in the universal remote control game, and they’re the ones we&apos;ve listed out thus far. Logitech makes all the best high-end universal remotes, in the shape of its Harmony models, while One for All is the best brand for more inexpensive alternatives. 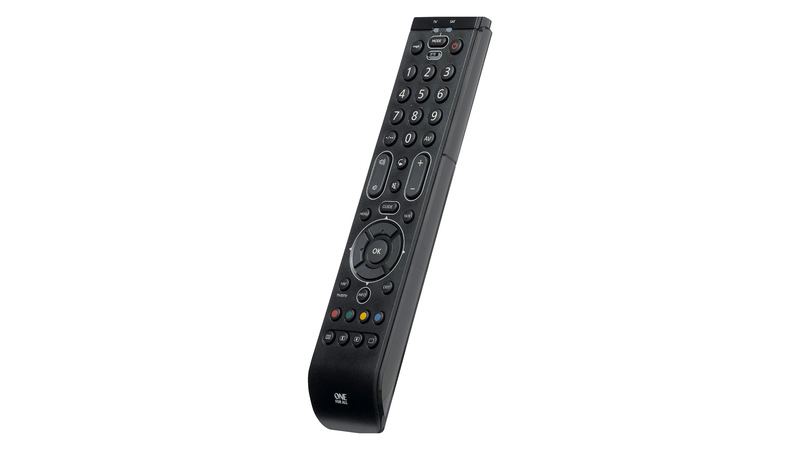 In the US, you&apos;ll also see a plethora of low-price remote controls from RCA. 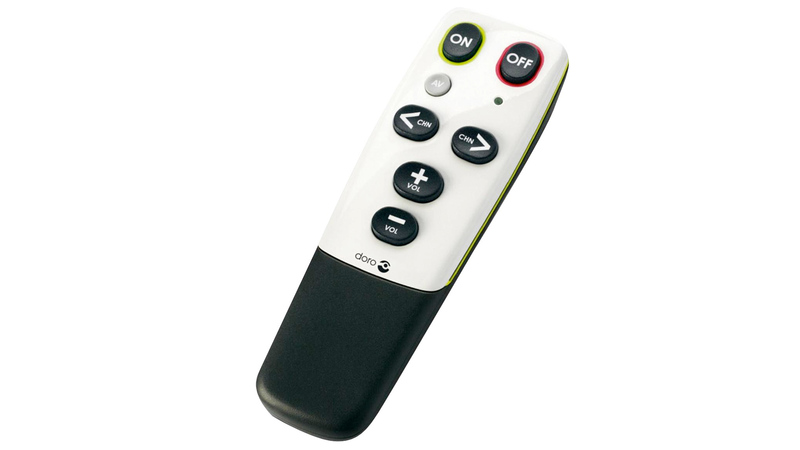 And if you&apos;re buying for an elderly relative, or want a super-simple remote that only covers the TV basics, then the Doro HandleEasy lets you change volume and channels – it&apos;s been around for years, but is a great lo-fi gadget. That&apos;s because some phones will also function as universal remotes, although perhaps not the models you may think. They need to have a feature called an IR blaster, which enables them to transmit the same signals as a normal remote control. The most recent mainstream phones to feature IR blasters were the LG G5 and LG V20, while the last flagship Samsungs with IR were the Galaxy S6 and S6 Edge, and those came out several years ago. These phones have apps that let you configure your own setup, with on-screen buttons for (almost) all your remotes&apos; functions. We know people who owned phones with IR blasters a few years ago, but who ended up spending a significant amount of cash on a universal remote, oblivious to their phone&apos;s abilities. Have a phone with an IR blaster? 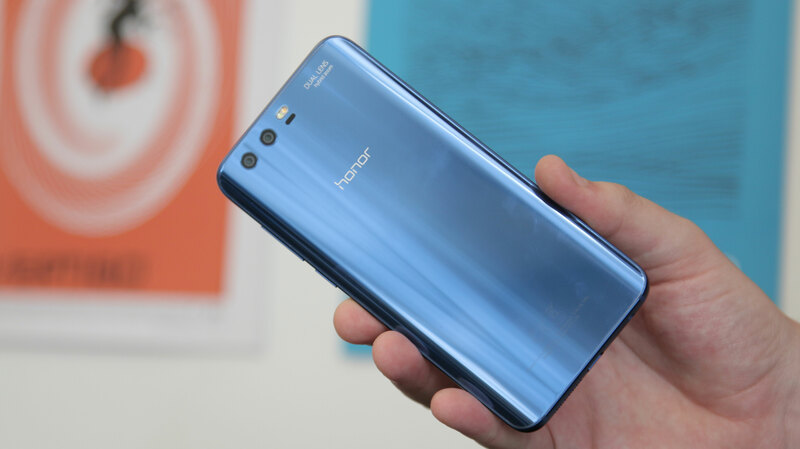 You might want to check out a third-party remote control app like Peel or Sure, as these have a smarter interface than most of the built-in apps you&apos;ll come across. A weakness that the vast majority of universal remotes share is that they can&apos;t control most smart home devices, or indeed the Sony PlayStation 4. This is because they use either Bluetooth, RF or Wi-Fi instead of our old friend infrared. Logitech offers the best, and the most popular one – the Logitech Home Hub is compatible with Microsoft and Sony game consoles, and a wide range of smart home gadgets including Philips Hue lights. 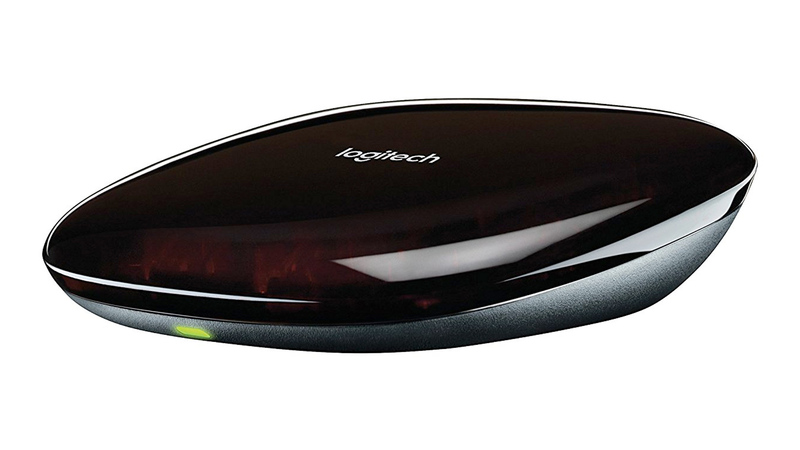 It connects to your home Wi-Fi network, and can be controlled either by a mobile app or one of Logitech&apos;s higher-end remotes if you prefer. Using one of the Harmony series&apos; tasty macro activities, you could therefore set the lighting level for movie night, as well as turning on your AV setup, with a single press on a button... welcome to the future. Elsewhere, the Broadlink RM and RM Pro are hubs that can control IR and RF (Pro model) devices through a mobile phone app. They&apos;re significantly cheaper than the Logitech Home Hub, although as they don&apos;t use Bluetooth you can&apos;t use them to control a Sony PS4 console. One additional benefit of the Logitech Home Hub system is that you can already control it through Amazon&apos;s digital voice assistant Alexa. 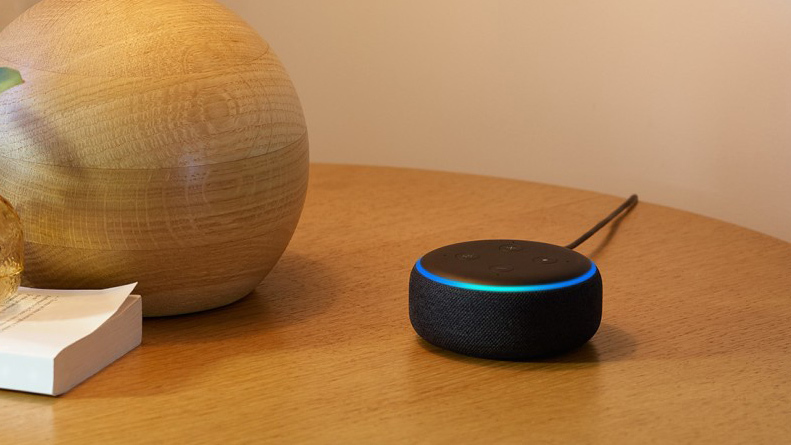 If you have an Amazon Echo, or an Echo Dot, or any other product with Alexa built-in, you can add a Harmony skill to it: using this you can say something like "Alexa, tell Harmony to turn on the TV", and it&apos;ll do exactly that (we&apos;ve tried it out as part of our research for this guide, and it works rather well). One day we&apos;ll be able to control everything over Wi-Fi, but until that day arrives, it&apos;s reassuring to see that universal remotes aren&apos;t content to become &apos;retro&apos; gadgets – they’re actually keeping up with the times. As the Logitech Harmony series is easily the most important range of universal remotes for people looking for an experience to suit a high-end setup, let&apos;s take a quick look at what’s on offer. The newer kind includes the Elite, Ultimate, Touch, Ultimate One and 950 models, all of which have screens. Logitech&apos;s Companion remote supports the hub but doesn’t have a display, making it a little more affordable. Those after something even less pocket-draining for their universal remote should check out the Harmony 650, which has a display but no Hub support, and the Harmony 350, a basic £35/$38 remote that&apos;s a classic universal remote but can still combine the functions of eight remotes. At $250 (£99, AU$449), the Logitech Harmony Elite obviously no small investment – and if you&apos;re not absolutely serious about the form and function of your home entertainment setup, then you needn&apos;t bother. But for anyone who wants one remote to control just about everything, you&apos;d be hard-pressed to find anything that is both this functional and relatively easy to use out of the box. 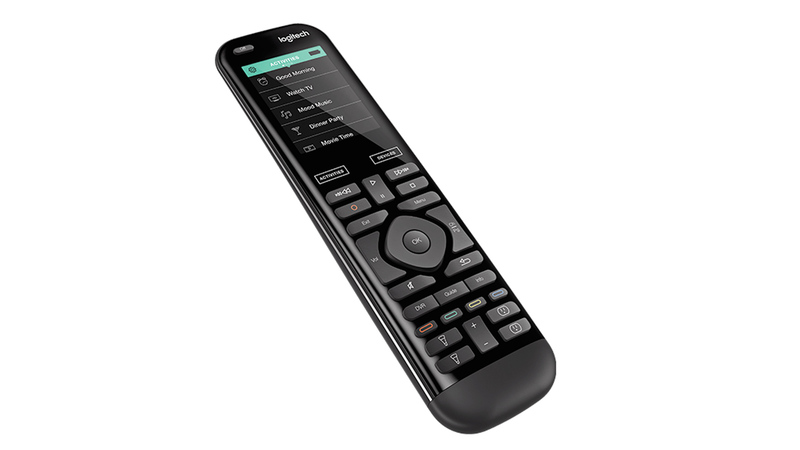 If your setup is complex and you&apos;re seeking some automation in your routine, or you just can&apos;t stand the sight of a handful of differently-shaped remotes laying on your couch, then the Logitech Harmony Elite might be a luxury worth splashing out for. Despite the occasional hitch, it&apos;s a powerful universal remote that can wrangle your audio/visual madness, plus it looks and feels pretty good doing so.